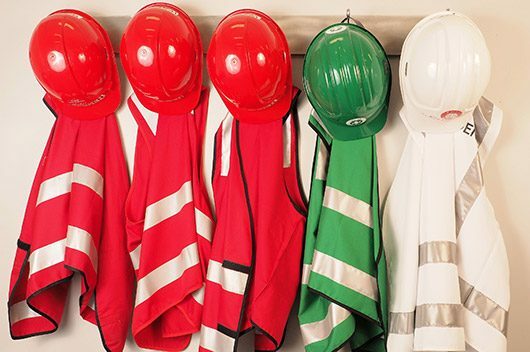 We've been providing quality and customisable work health & safety training to businesses and individuals for over 10 years. 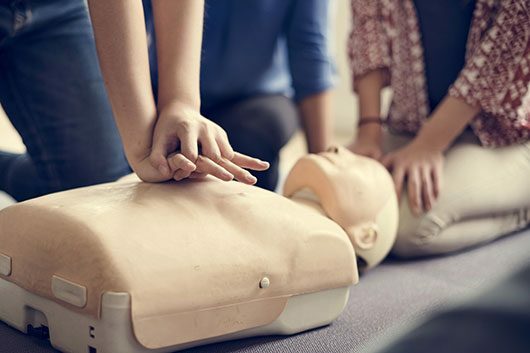 We offer a wide range of services including first aid courses, fire safety education, low voltage rescue training and more. Browse some of our most popular courses below. Additional pricing options for private group bookings. Are you a General Practitioner? 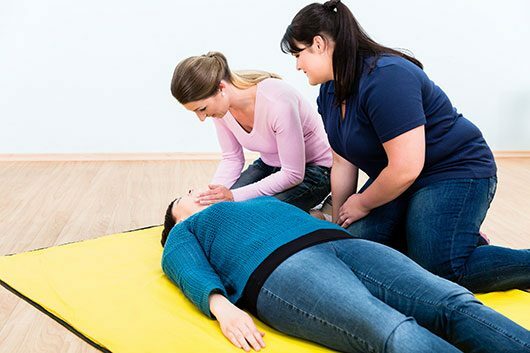 Our First Aid Training and CPR courses are recognised as professional development for General Practitioners (registered with ACRRM/RACGP). 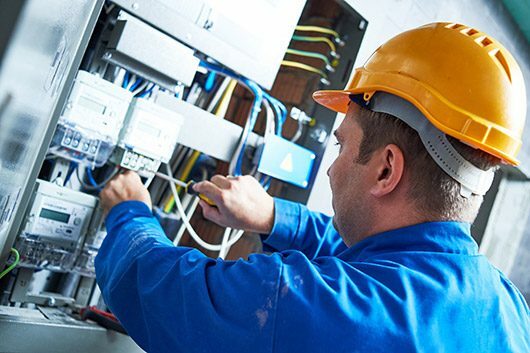 AUSCompliance is an authorised trainer for Allens Training Pty Ltd RTO 90909. For information regarding your rights & responsibilities when using our training services, please refer to the Allens Training Student Written Agreement.